Town and Gown Networking and Fundraising Event : Once during Spring and Fall semesters we sponsor a fund-raising / CE event networking event with continental breakfast where you can meet and interact with future real estate industry professionals. 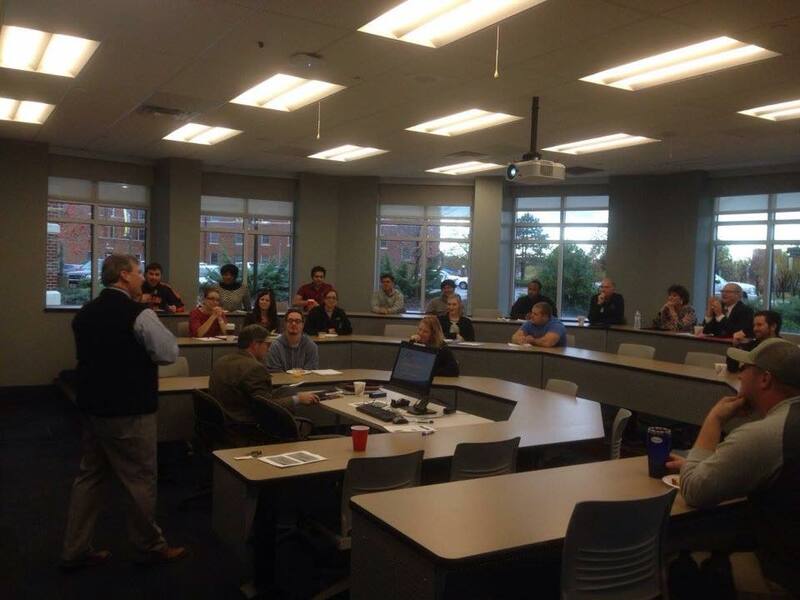 Networking will begin about 30 minutes before a class is scheduled to begin. Donations will be requested to benefit the Real Estate program and its Scholarships. For those wishing to stay, that class session will also qualify as a CE class towards license renewal. 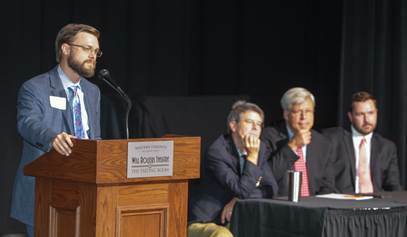 Dr. David Chapman (program coordinator) to understand the requirements of both the university and licensing agencies. The Greater Oklahoma City Chamber of Commerce's GreaterGrad website is a resource for nonacademic internships. Recognize visionaries who have made Pivotal contributions to the real estate industry in the areas of Architecture, Construction, Development, Finance, and CRE Brokerage. Pivot Award ™ winners are selected by the CRE Summit Board of Directors from nominations made by CRE Summit registrants. For information on monthly Needs and Wants lunches where COCAR Members exchange information on properties, Contact Joe Ramsey (cell: 405-236-4111 or joeramseysold@att.net). 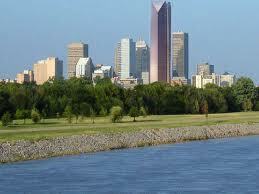 We also provide CE credit on an ad hoc basis through the Oklahoma Bar Association and the Congress for the New Urbanism. Advocacy - helping state and local governments achieve objectives that are consistent with our profession. We also monitor legislative and regulatory activities and report to members, including an annual report to the Oklahoma City Council on the impact of impact development fees. related issues.) We participate with the REALTORS® Political Action Committee (RPAC) for national issues, the Oklahoma RPAC for state issues, as well as well as our own efforts for local issues. Online donations may be made at the Oklahoma RPAC website. Community Outreach - Good communities are good business; we actively try to make our communities better by partnering with NAR's REALTOR® Party's Community Outreach Programs. We will partner with other professional organizations. Education - Continuing Education is a cornerstone of any professional organization. Additionally, we partner with the UCO Real Estate Program (our official charity) and the Oklahoma City Chamber of Commerce to promote student internships for the professions. 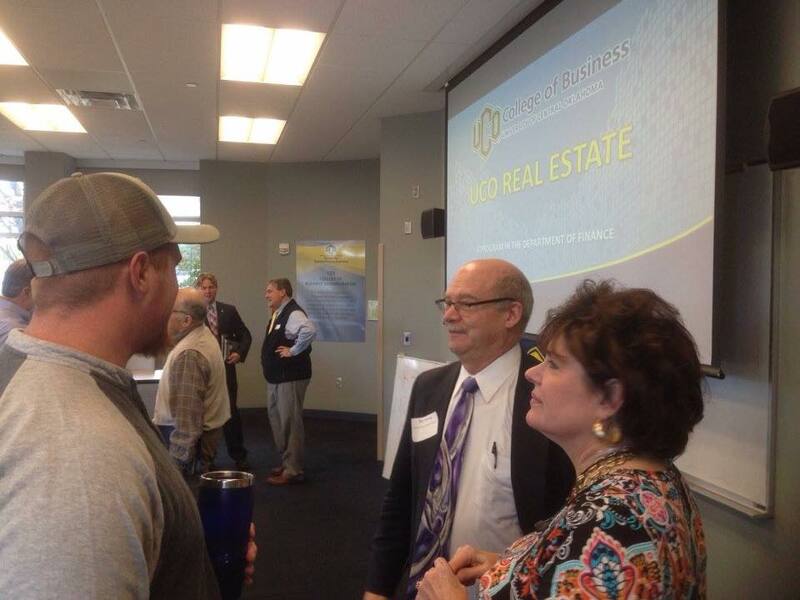 We also sponsor Town & Gown CE / Networking events as a way for Real Estate Licensees to receive CE Credit and UCO students to meet real estate professionals. with a networking event. 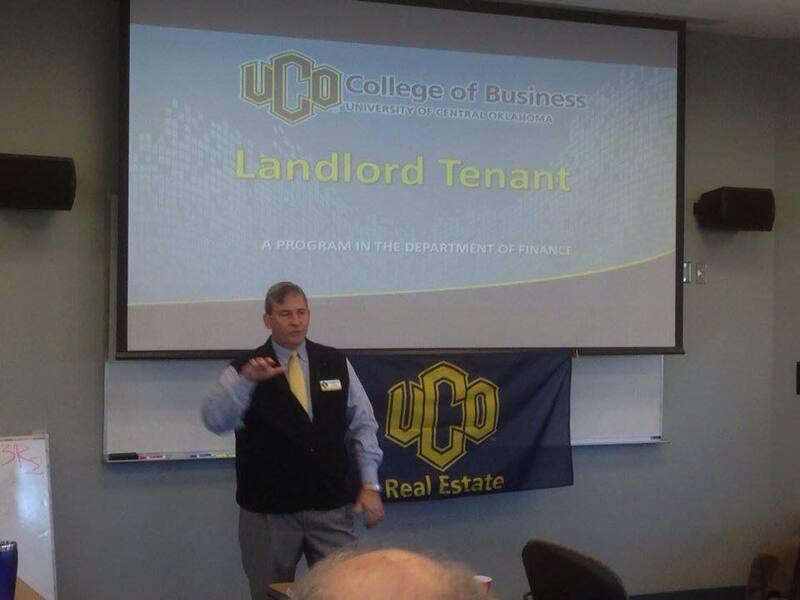 Continuing Education credit, through the Oklahoma Real Estate Commission, is often offered for the lunch event. Networking - Social Networking is a way to increase business opportunities. Most of our events will have a "Needs and Wants" session where members can make presentations of their business opportunities. dba: COCAR™ - an independent operating division of SouthWest Real Estate Association, an Oklahoma based non-profit corporation. 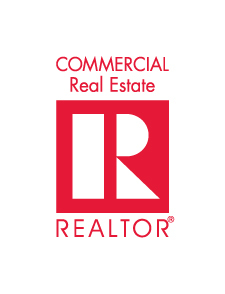 The goal of our annual Commercial Real Estate Summit™ operating unit is to provide a market place where deals can be discussed, and a venue to facilitate the discussion of creative and innovative ideas. Whether you are a broker, landlord, developer, financier or other industry related professional looking to network with tenants and other retailers to make deals, or you are a broker that wants a place to publicize your "needs and wants" we have an event that can help in the development process. The Summit sponsors the annual Pivot Award ™ awarded to the person who has make a game changing or pivotal contribution to the real estate industry, chosen from Architecture, Development, Finance and Real Estate Brokerage. dba: CRE Summit™ - an independent operating division of SouthWest Real Estate Association, an Oklahoma based non-profit corporation.